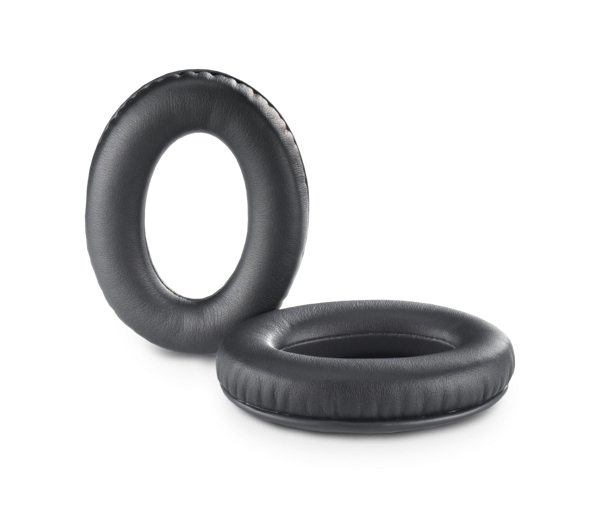 Ensures the performance and comfort level of your A20® Aviation Headset remains uncompromised. 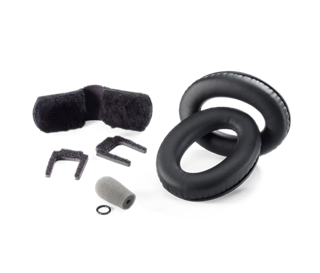 Kit includes one pair of replacement ear cushions, a replacement headband cushion and a replacement windscreen (high-impedance microphone). 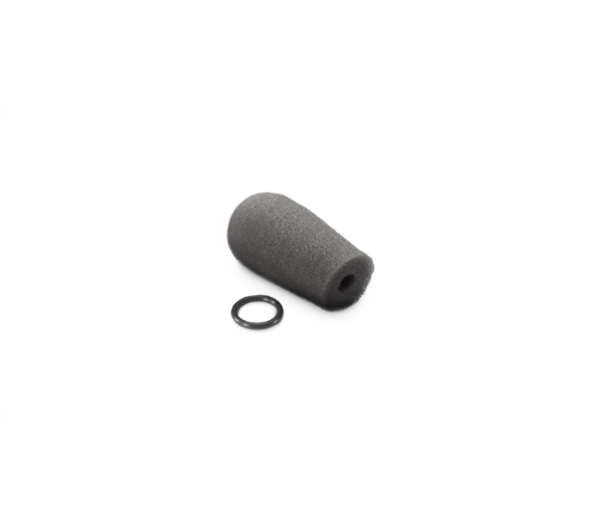 This foam replacement microphone screen reduces ambient noise and helps keep wind pressure from activating the microphone. 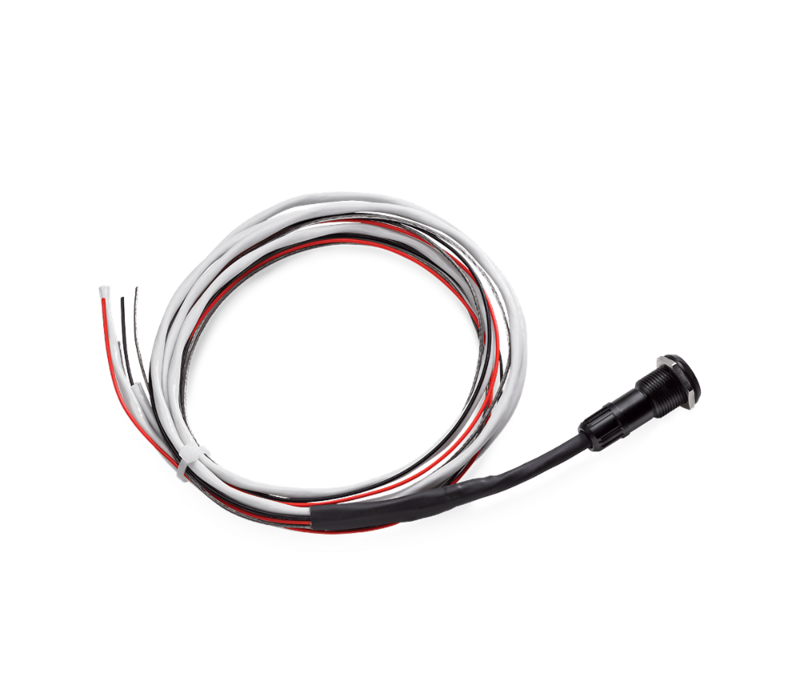 Screen slides easily over headset microphones and is secured with supplied rubber grommet.